Borambola Wines and Homestead are proud to present to you the most spectacular, picturesque and beautiful country setting for your wedding. The grounds of the historic Borambola Homestead offer a uniquely stunning location to hold your special celebration. Take in the 360 degree views as you and your guests relax and enjoy your special day. 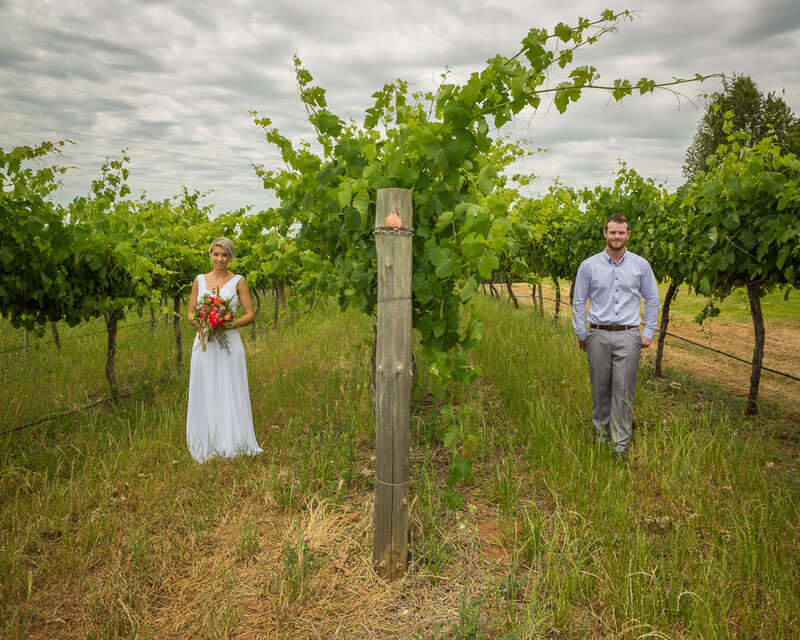 Enjoy your Ceremony in the beautiful gardens then your guests can enjoy the Cellar Door for drinks while you and your bridal party collect your photo memories. Then move on to the Marquee, fully set to your requirements. Our full time events team can assist you with all your questions and help you with design ideas. “Borambola wines venue, gardens and beautiful aspect are amazing. It was the perfect setting for our daughter's wedding and reception. A day we will never forget. With the extra aspect of the afternoon setting sun and the rising full moon, we were all treated to a delightful an extraordinary evening. The owner Tim and Naomi are the most attentive friendly couple and the staff and service was outstanding. Thank you so much for making our day so special for us and our guests”. “ The very tranquil and beautiful terraced gardens and ornate statues set amongst the water features and ponds by the old homestead gate are a delight to behold. The homestead has such a heritage ambiance appeal with grandeur in every aspect. The amazing tales with regard to the developing of the property and the beautiful family history is told by the finest of gentlemen. The vineyard and the sweeping views bring tranquility to whole setting. A perfect picture to indulge in the most amazing wine beer and bubbles. A perfect venue for special occasions”. Spectacular. The support we receive was beyond helpful. Thank you Tim & your team”.